Kent Roach is a Professor of Law at the University of Toronto where he holds the Prichard–Wilson Chair in Law and Public Policy. He was elected a Fellow of the Royal Society of Canada in 2002. 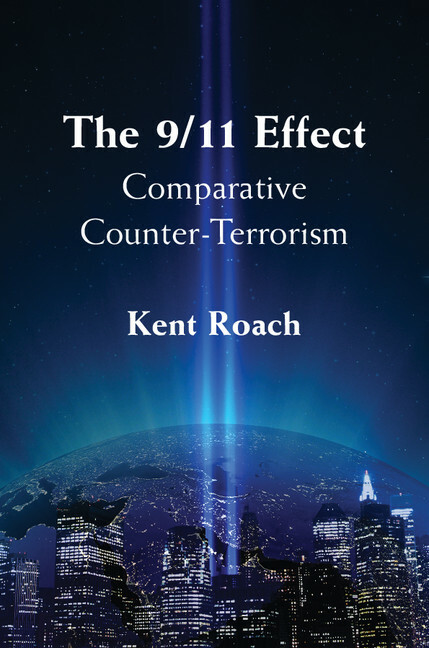 He is the author of eleven books including The 9/11 Effect: Comparative Counter-Terrorism (2011).